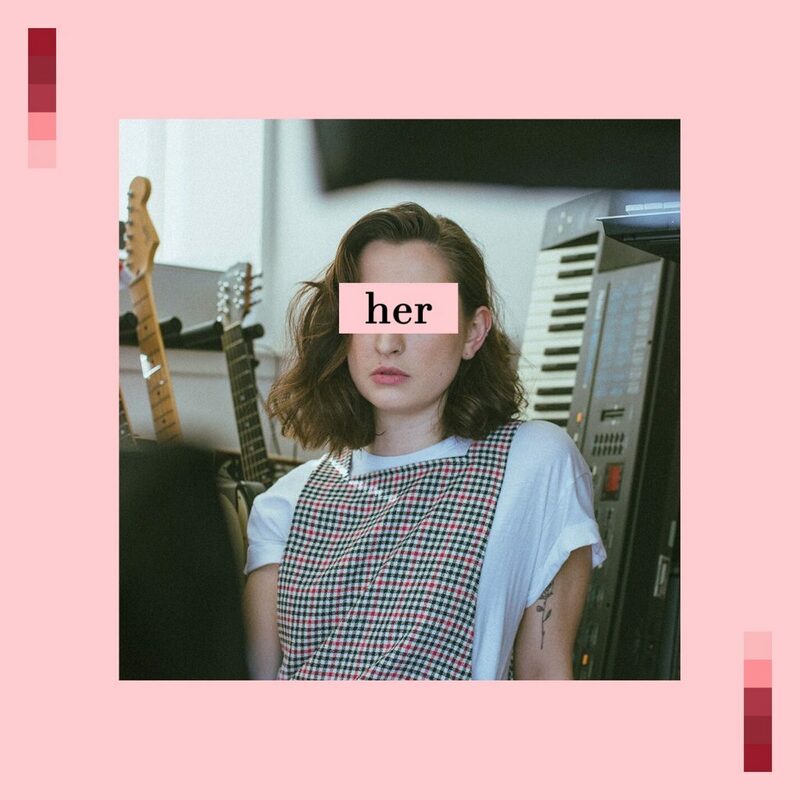 FOLLOWING a triumphant performance at Queen Tut’s earlier this month, Scarlett Randle has returned to the forefront of Scottish with her latest single, ‘Her’. Hailing from the North East of Scotland, Scarlett has wowed audiences across the country with her genre bending sound. Flowing effortlessly from minimalist folk songwriting, through jazz elements and landing at theatrical, spacey, striking pop music. ‘Her’ falls toward the spacey end of this spectrum. Like the soundtrack to a deep daydream, layers of swooning synths run through the entire track, creating a feeling that is striking yet feels homely, warm and comfortable. Married perfectly to this is the echoed sounds of intricate guitars that drift in and out of the track, as moments of instrumental cleverness. Scarlett’s voice is a perfect mirror of the layers of instrumentation, dream-pop perfection which remains poignantly honest throughout the entirety of the song. With such a powerful lyricism to this track, it’s feel and sound are the perfect accompaniment, with all elements of the song weaving within one another to create an overwhelming striking sound. Scarlett Randle joins the TTV Discover Tour in Inverness on April 27th. Tickets are available now.